All ingredients for your meal (which you eat after). Small group with a maximum of 14 people. 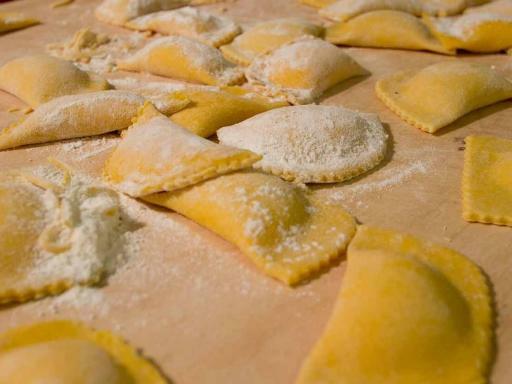 Enjoy your homemade meal in a beautiful loft in Rome’s historic centre. Expert Italian chef to guide you. 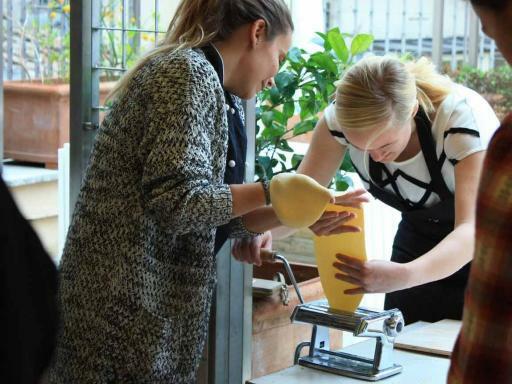 The most fun, authentic and hands-on way to dine in Rome. 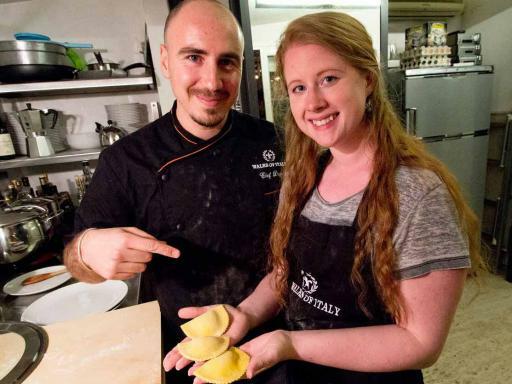 Meet the chef in a gorgeous loft apartment in Rome’s centre. 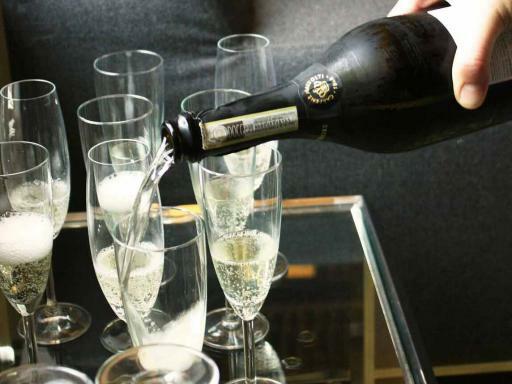 You’ll be greeted with prosecco and snacks, the perfect aperitivo to get your class started! Enjoy the view from the terrace (weather permitting) as you get to know the other participants. 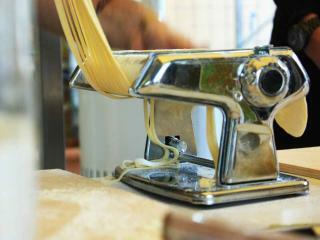 Once you’ve relaxed, it’s time to learn how to make pasta from scratch. 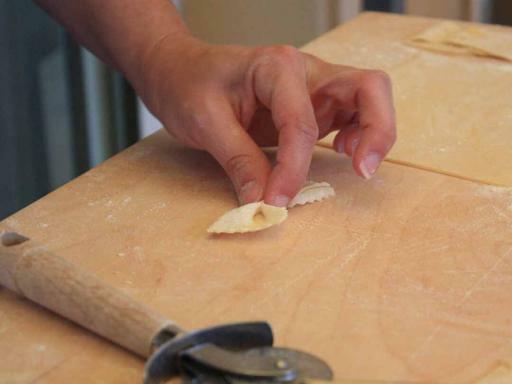 If you want to make authentic Italian food at home, this is the number-one skill to learn. 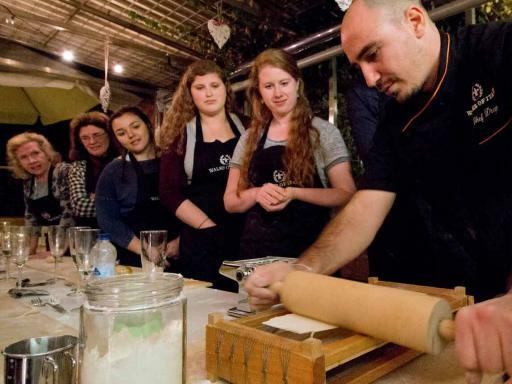 Your chef guides you through the hands-on process, fun for both children and adults. Feel free to pick his brain about all things food- and Rome-related. 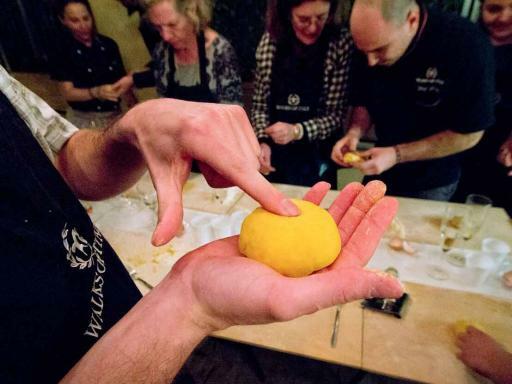 This is your chance to learn how to cook, and eat, like a local. Next, it’s time to eat. 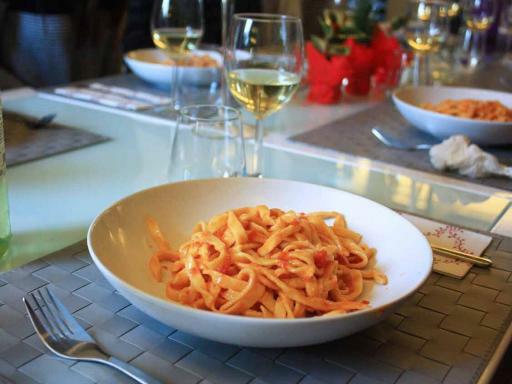 Enjoy your home-cooked pasta, along with wine, out on the terrace. By the end, you won’t just leave with a fun, rewarding memory for the whole family. 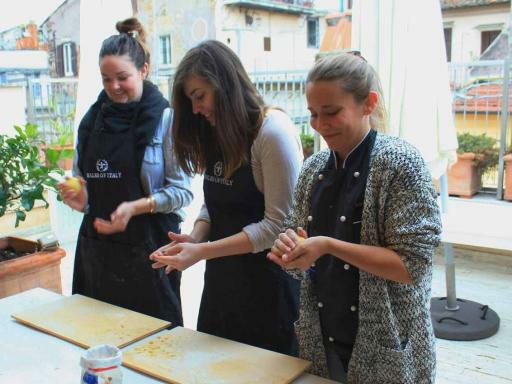 You’ll also leave with the know-how to make an authentic Italian dish that’s sure to impress your friends back home! Departure Location: Please meet your guide at the statue of Giordano Bruno, located in the center of Campo dei Fiori, on his front side. Duration: 3 hours, 30 minutes. Punctuality is very important as your coordinator/chef will be at the meeting point before walking you to the location of the pasta making class. Please notify us before booking if you have any food allergies, dietary restrictions, or other special requirements during your Rome pasta making class. Also, please note that if the weather does not permit eating on the terrace, the aperitivo and meal will be held indoors. Unfortunately, due to layout of the building we cannot accommodate wheelchairs on this tour.